Black Eyed Peas frontman, will.i.am, arose from East Los Angeles with roots in the rave and Latin scenes. From this eclectic background, will.i.am combines musical elements from across the globe to thrill audiences. Along with an emerging acting career, will.i.am also produces and DJs music with the industry’s biggest names. Join Chuck & Randy for an uplifting conversation with one of today’s most evocative musicians. 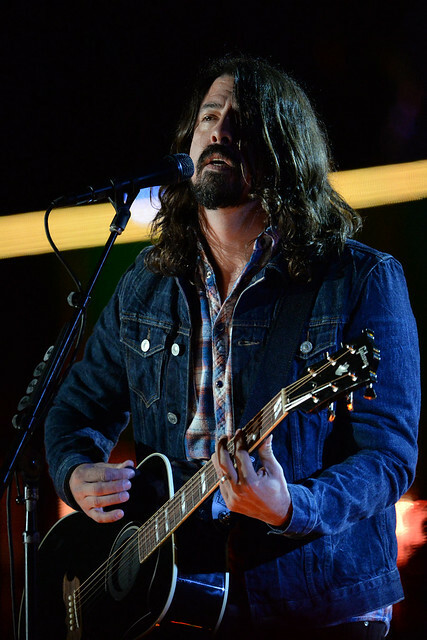 Dave Grohl from Nirvana and the Foo Fighters has seen and done more in the music industry than most could ever fathom. To make his rise to prominence even more impressive, he never even learned to read music and plays everything by ear alone. In between writing, recording, and touring, Dave also finds time to support charitable causes and is a devoted father. 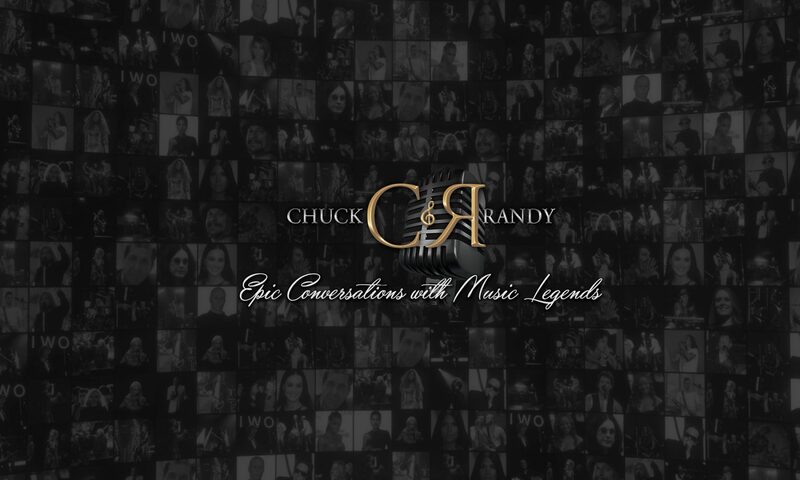 Chuck & Randy had a great talk with Dave, and hope you enjoy! David Bowie lit the world aflame with his unprecedented style and inclusiveness. Bowie’s music stepped outside convention with grace and finesse, while his paintings and performances were sensually evocative. David Bowie was and is the artistic icon of an era. Join Chuck & Randy for an exclusive interview with Bowie on the changing interpretations of artistic expression and growth. Brian Johnson of AC/DC is one of the hardest hitting rockers ever. 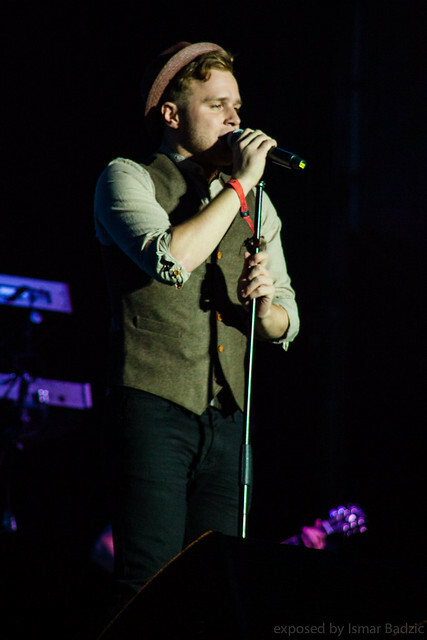 His voice and energy are some of the most distinctive in the world, despite being the third lead vocalist for the band. Now in retirement, Brian caught up with Chuck & Randy to share some stories from AC/DC and collaborations therein.